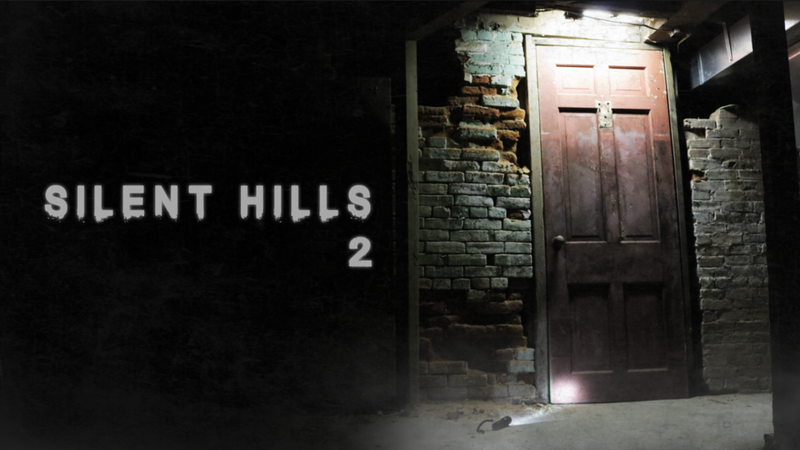 SEQUEL TO SHORT FILM VIDEOGAME TRIBUTE, 'SILENT HILLS' ARRIVING SOON! A little birdy just chirped to us that within a week or so, the sequel to Courtlan Gordon's real-life short film tribute to the infamous (and doomed) P.T. videogame, will be released. 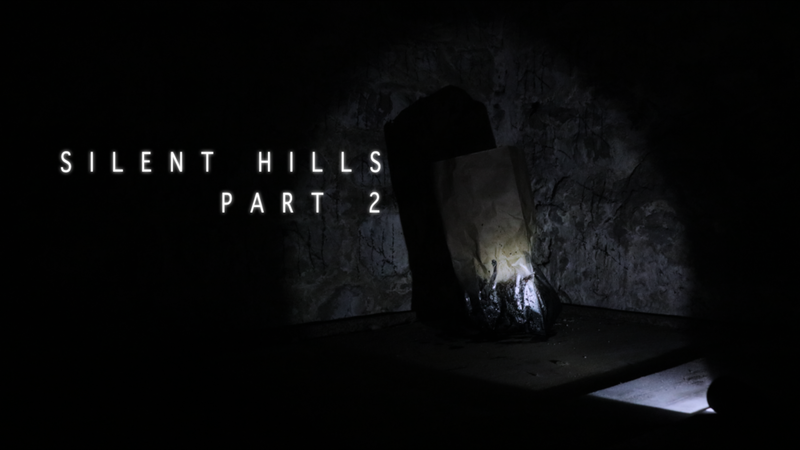 If you're unfamiliar with either the game or it's inspired short film, catch up on the former's troubled history to understand why it left the kind of impact on the gaming community that it did. Then, watch the amazingly effective short film to understand why a sequel is worthy of giddy anticipation.